Engineers Made in Germany 2019 - Your Summer ! Germany has always been synonymous with engineering. No other country has shaped the profession and the image of an engineer more than Germany. Its reputation as a land of inventors has been the result of many successfull patents, one of its most famous figures being Gottlieb Daimler, the inventor of the first car. Come to Pforzheim and gain and insight into this spirit of invention. We offer you a close-knit personal summer program at the internationally recognized Pforzheim University. 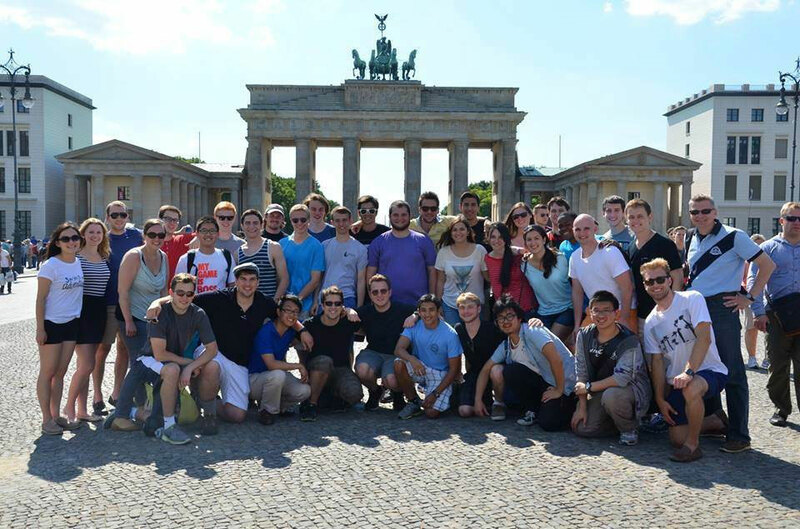 In cooperation with Hochschule Pforzheim University the EMIG Summer School combines high quality education and a wide cultural program with various company visits and excursions to places in Germany and Europe. For more information please see the brochure of 2018.